So you’ve set the date, bought the dress and planned the reception, honeymoon and a dozen other things that a wedding involves – now it’s time to think a little more about your bridal outfit, in particular the wedding jewellery you plan to wear. This may not seem as important as many of the other tasks on your ‘to do’ list, but getting it right is important. Stuck for ideas on where to start? 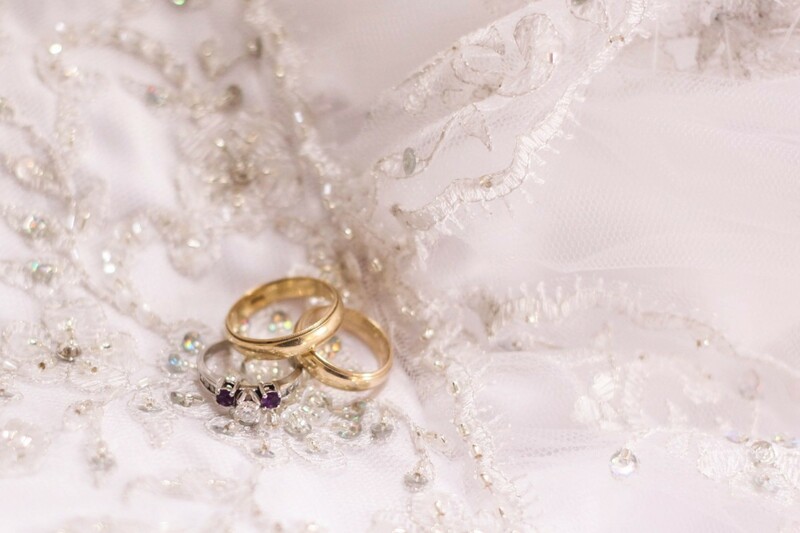 Check out our handy tips on how to pick the perfect pieces of wedding jewellery for your big day. If you don’t usually wear a lot of jewellery, this is not the time to go over the top. Instead make a feature of the jewellery you do like wearing – with fancier earrings than usual, for example. In general it’s best to buy the dress before deciding on the jewellery to wear with it. Low necklines need some kind of necklace, which should be plain if the material and design are detailed. 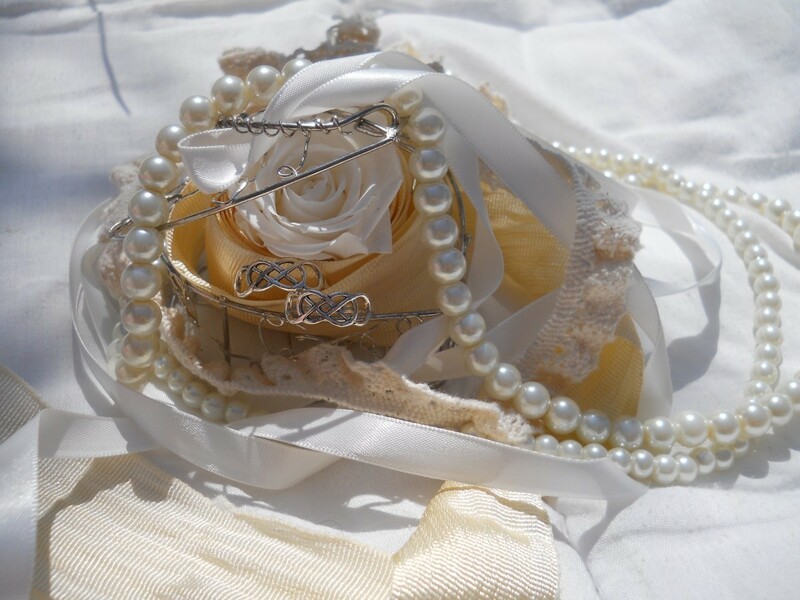 Silver or platinum jewellery looks better with white roses, while gold blends better with cream or ivory tones. Stick with either all gold or all silver, for example, and remember that diamond engagement rings look great with diamond earrings, while a gemstone ring lends itself to a piece featuring the same gemstone in earrings or a necklace. Do you want to wear your wedding jewellery at other events down the line? Would you like it to be a kind of family heirloom? These questions should shape what you invest in. Classic pieces should be wearable for many years to come. Your wedding ring needs to look good alongside your engagement ring, and one way to make this happen without any stress is to buy them both at the same time from a site such as https://www.comparethediamond.com/diamond-engagement-rings, where both types are sold. Plenty of well-meaning relatives tend to offer their treasured pieces for your ‘borrowed’ item, and how you handle this depends on many complicated factors. If you really want to incorporate something, let it be the key piece which defines all others purchased. Otherwise it could simply look out of place.